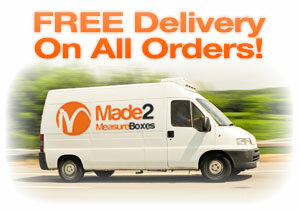 Buy online today your made to measure boxes! Made to Measure Boxes have been manufacturing boxes for over 60 years. Using this experience, we have taken everything we know and implemented this knowledge into an easy to use custom BoxMaker. 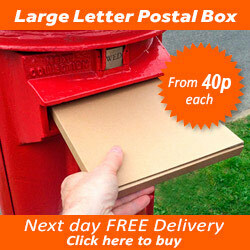 With just 3 simple steps you can receive a cardboard box built to your own specification. Dispatched in MID . 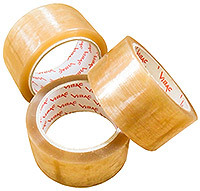 Just choose your style of box, thickness of cardboard, add your sizes and press calculate! We calculate the cost and do the rest. Don't see the box style you want? We have hundreds of styles to choose from call us free on 0800 007 5045. If you are not quite sure how to create your box call us free on 0800 007 5045.